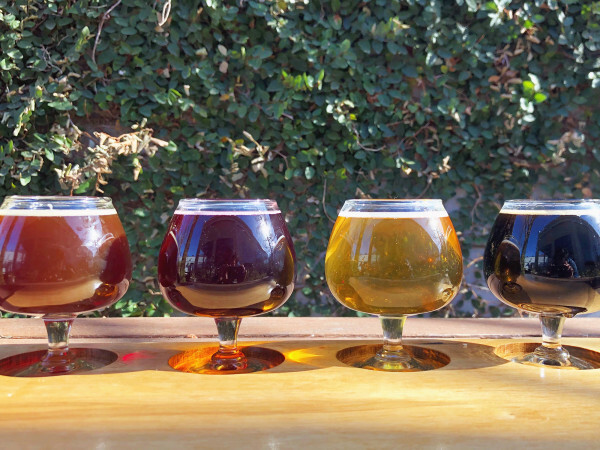 Big deals abound in this round of Where to Drink, with happy hours crossing the DFW area, from West Village to Frisco, with discounts on both beverages and bar snacks. 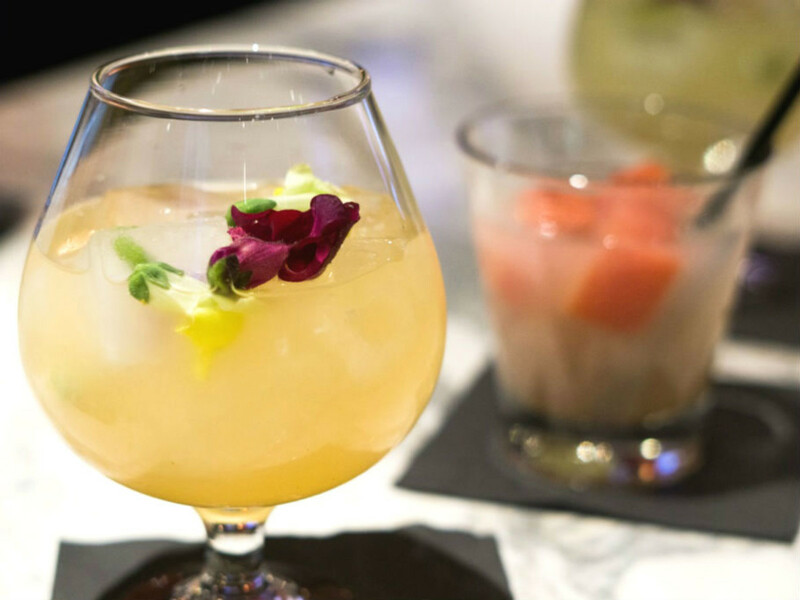 Bulla Gastrobar, the Spanish spot in Plano, already does an amazing happy hour offering as far as drinks go, with half-off all beverages from 5-7 pm. Now they've rolled out a new "bar tapas" happy hour menu of food items, as well. It includes meatballs for $8, ham croquettes for $5, and a $14 cheese board, all offered at the bar only. Limited availability always increases the allure. MidiCi, the Neapolitan pizzeria at the West Village, is throwing down a variety of discounts, some of which change every day. 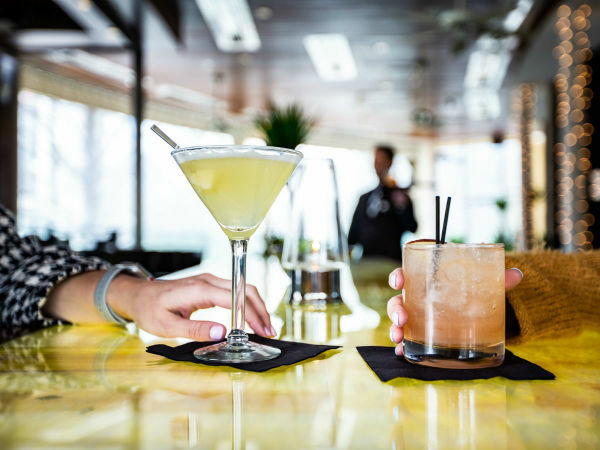 The daily happy hour features draft beers for $4, specialty cocktails for $5, and select wines for $6. But there are also weekly specials such as half-price bottles of wine on Mondays, and Crown & Down for $4.50 on Tuesdays. On Wednesdays, they have a clever promotion: Buy a margarita receive a Margherita pizza for free. Sundays are $3 mimosas and $4 bellinis. Red Lobster, the big seafood chain, is hosting a happy hour with extra-long hours: Monday-Friday from 11 am to 6 pm that includes not only drink specials but bites, too. 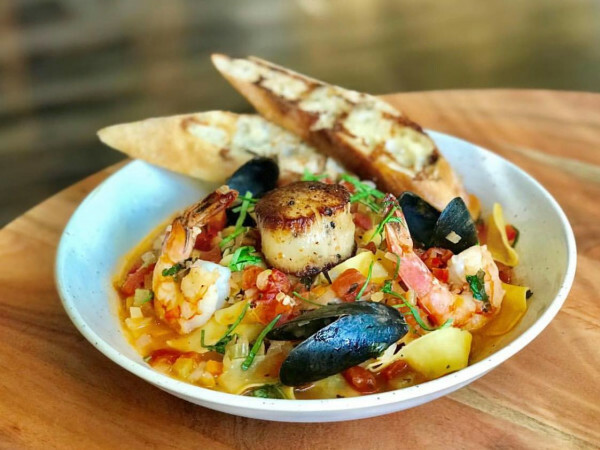 It includes $3 drafts, $4 house wine, $5 well drinks, plus $5 appetizers including shrimp cocktail, lobster and langostino pizza, mozzarella cheesesticks, and chicken breast strips. Sushi Marquee, the sushi spot at The Star in Frisco, has a happy hour with discount drinks and food to match. There are $5 wells, $4 draft beers, $3 Sapporo, and $2 hot sake, plus $2 off all classic rolls, and $1 off all craft cocktails and wine. Three of the most popular dishes — the Veggie Tempura, Avocado Bomb and Dynamite Shrimp — are now available for $7. Texas de Brazil, the churrascaria chain, does a fun happy hour Monday-Friday from 4:30-6 p m, with beverages starting at $3 and a bar menu filled with Brazilian bites. Domestic beers are $3. Texas de Brazil private label wines in several varietals are $5 per glass. Caipirinhas, the national drink of Brazil, are $5, and martinis are $7. Dishes include a Brazilian antipasti platter, lobster bisque, Brazilian sausage, and more.